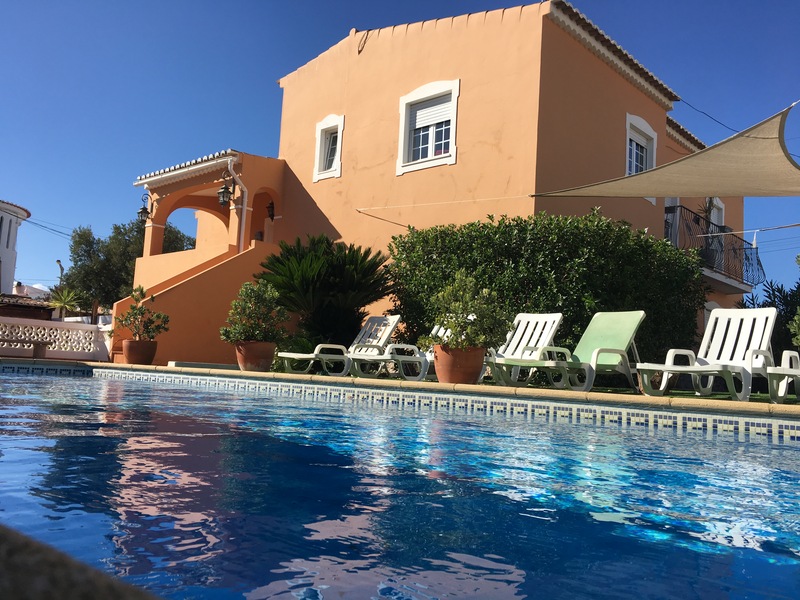 Our Surf Guest House and Surf School are based in Lagos, a picturesque coastal town/resort located only a short drive from Faro airport in the Western Algarve. Unlike most resorts in the Eastern Algarve, Lagos has not been overdeveloped and still retains some of it’s original charm/character. 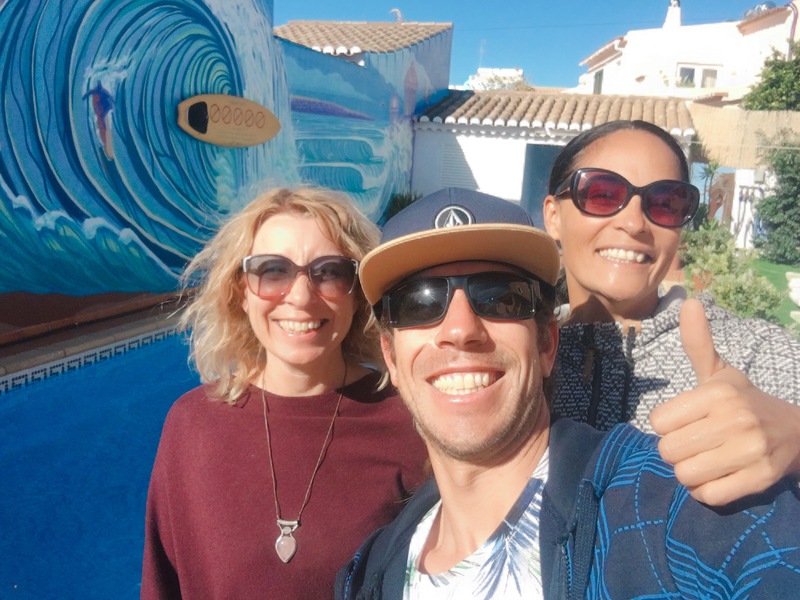 We have an surf team onsite to look after you and at night you can chill on the terrace, soothe your aching muscles/limbs in the hot tub or head into Lagos to sample the legendary apres surf nightlife! The Western Algarve’s unspoilt natural coastline offers a variety of surf breaks to suit all levels of surfers. 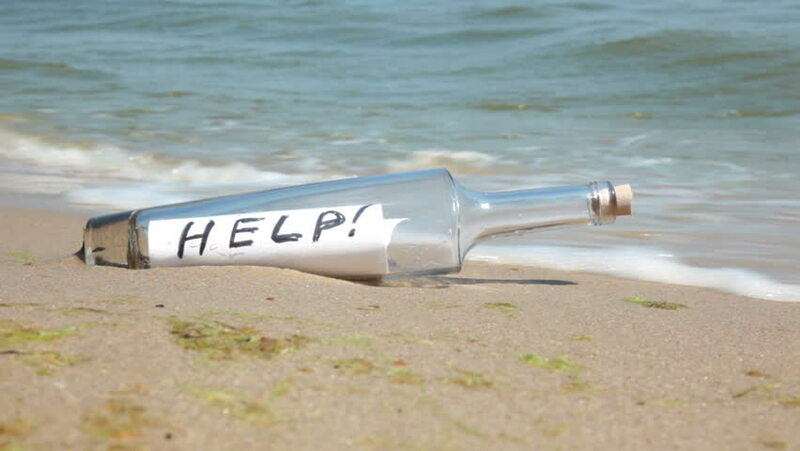 Spring, Summer and Autumn are ideal times to visit for the warm climate and consistent surf. Winter is a good time to visit for bigger uncrowded waves. The beach breaks and surf along this coastline provide the perfect conditions for beginners to learn to surf but also for improvers to progress rapidly with the help of our instructors on the perfect green waves we have here! * Please note that Prices for our “Experienced surfer Package” works out cheaper than thee prices quoted below, therefore please contact the team for a quote.. 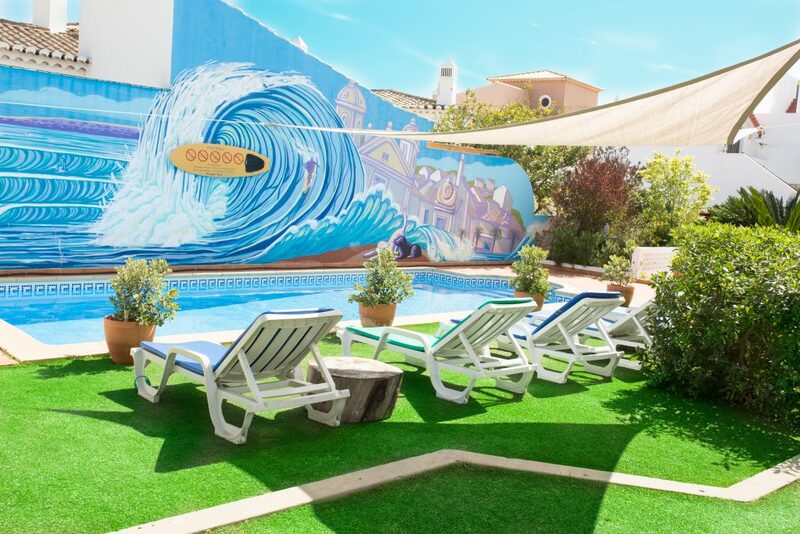 In addition to the Surfing Holiday described above we also have the flexibility in this location to tailor a package to suit your individual needs. Please contact the ZOCO Team for a personalised quote. 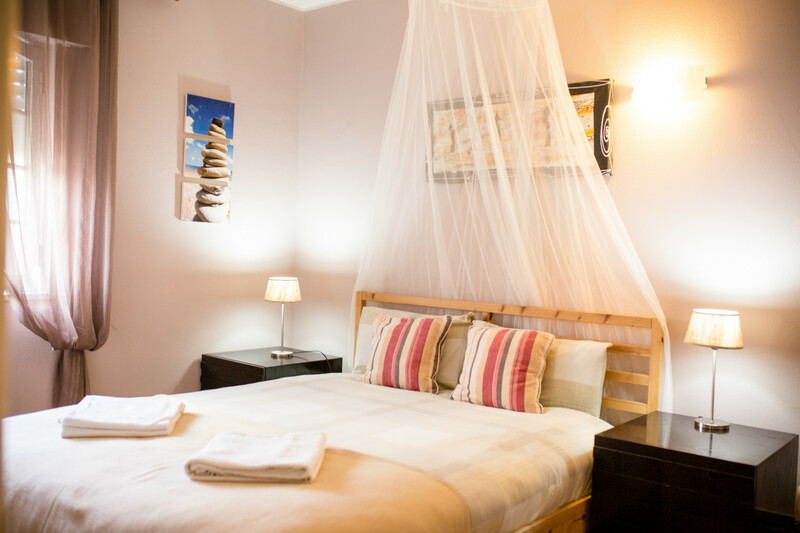 The Surf Guest House is a comfortable modern villa located in the heart of Lagos and easy walking distance to local amenities, the main beach and nightlife. The house has a great vibe and atmosphere and the onsite team will help make your stay as comfortable and enjoyable as possible. 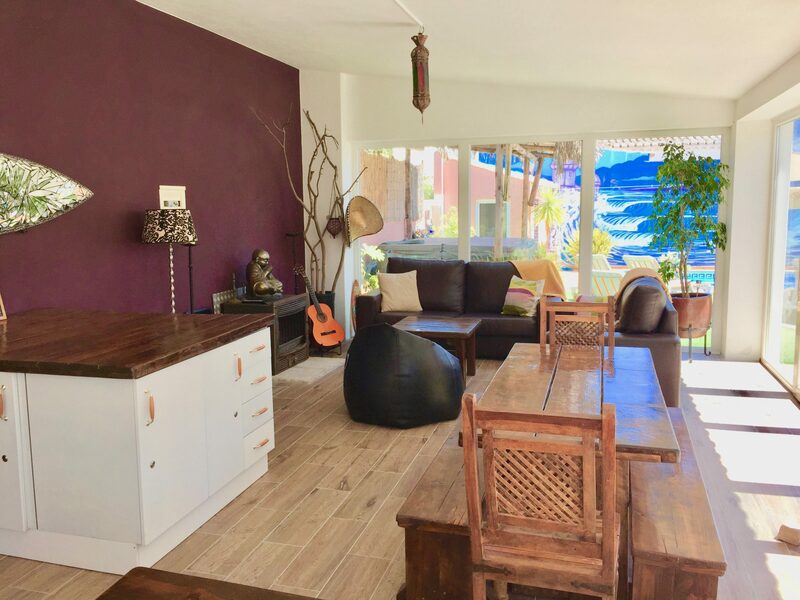 The tastefully decorated villa comprises of a fully equipped kitchen/diner, variety of shared/private bedrooms and a good distibution of private and shared bathrooms/WC. Outside there is a private terrace with communal breakfast, BBQ and living area. In the garden there is an 8 seater Hot Tub and a Swimming Pool. 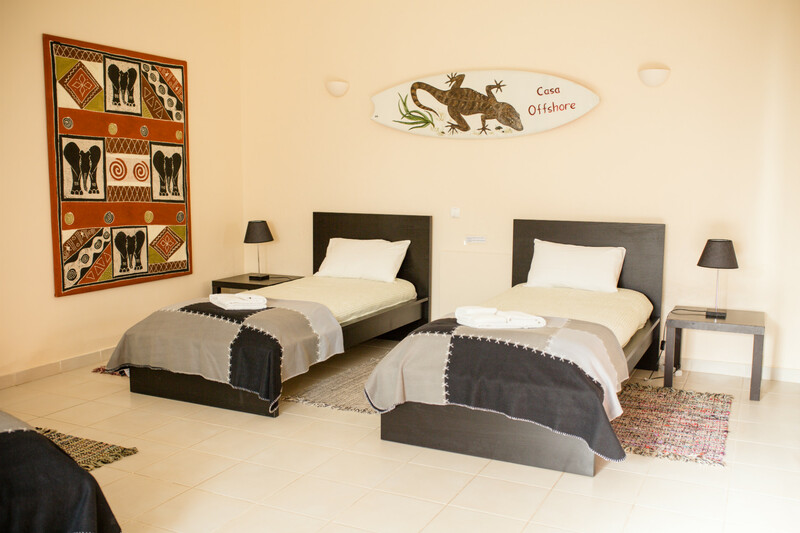 FACILITIES/SERVICES: Flat screen TV, Sat TV, Free WIFI, daily cleaning for communal areas. 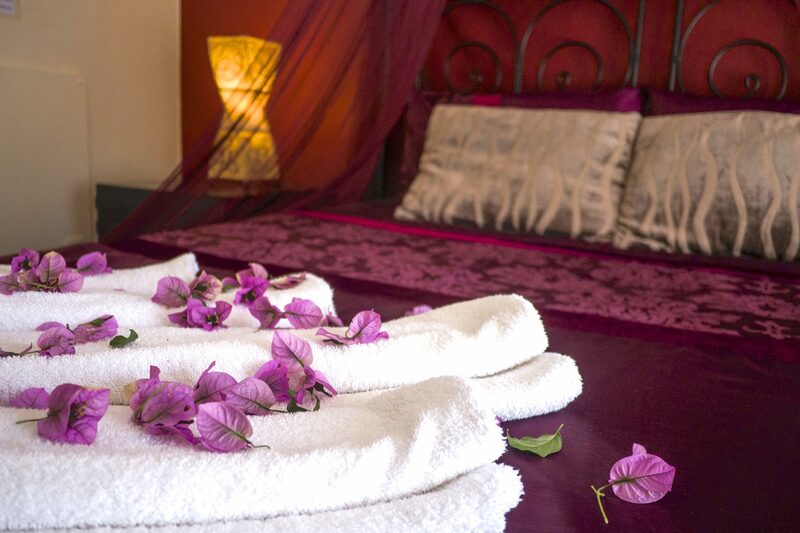 Rooms are cleaned prior to arrival, bed linen and bath towels are provided and there’s also an on-site manager. Guests staying longer than 7 nights will receive a mid stay clean and new bedding and towels. BREAKFAST: A complimentary continental breakfast is provided to all guests on a daily basis. 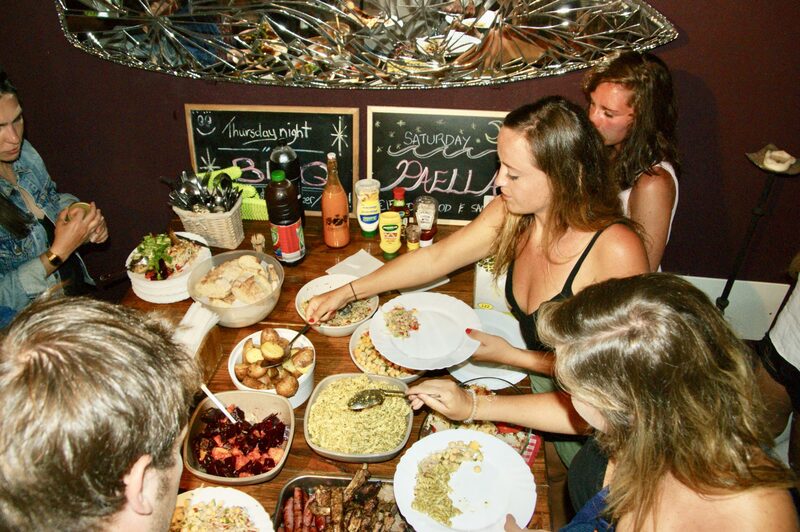 A fully equipped kitchen is available for guests to prepare light snacks, tea, coffee etc. Now with increased outdoor space, outdoor swimming pool, outdoor shower & WC, covered terrace suitable for yoga.